Product Review: Get This Spring’s Latest Parenting Must Haves! This post was sponsored by Tray Buddi, Baby Change-N-Go, BugBand and Kidstir. Finding ways to get everything checked off of your list while taking care of your kids is an everyday challenge and one that is unlikely to magically go away. Parents are constantly searching for ways to make their daily lives easier and their kids happier. Every day, parents all over the world are struggling to balance a single day’s tasks, and it can feel exhausting when you don’t finish what needs to be accomplished. Whether it is a messy mealtime, a dirty diaper, safety prep for your kids playing outdoors or a picky eater, these problems can add up and make getting your work done extremely difficult. We all want to seem like a superhuman juggling all these different tasks throughout the day, but sometimes everybody just needs a little help. 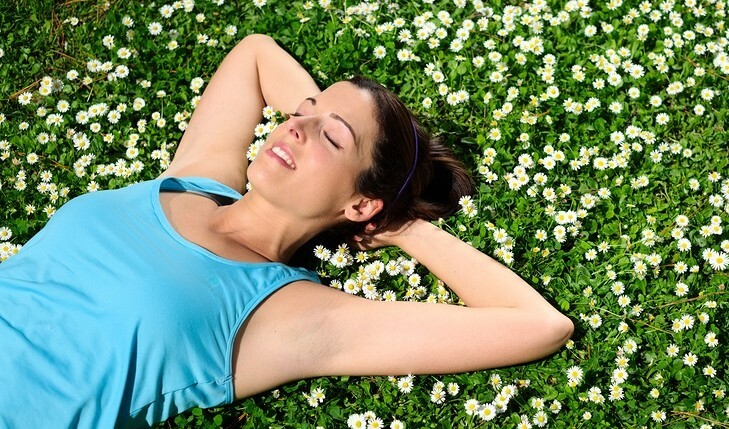 With these spring parenting products, balancing your life will never be easier and you may even have time for a date night with your significant other! Every parent knows how messy meal time is with young children. It can seem impossible to keep your kids, the highchair and the area around it clean in a reasonable amount of time. 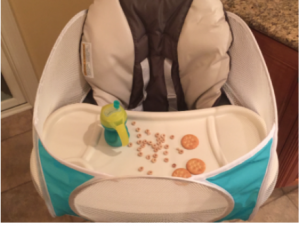 With Tray Buddi, “what goes on the tray, stays on the tray.” Designed by Mompreneur Jodi Bracho, the Tray Buddi is designed to attach to most highchairs, booster seats, strollers, and wheelchairs to keep food, cups, toys and objects on the tray and off the floor. Tray Buddi can be easily cleaned with soap & water, and is top rack dishwasher-safe. In addition to using Tray Buddi on a high chair, it can also be used on a stroller, car seat, toddler chair, and wheelchair. For $34.99 you can reduce the mess from your entire kitchen to just your child’s tray! We all know that children like to go to the bathroom at the most inopportune times, and finding ways to handle the mess can be more than stressful. Not to mention all the germs changing stations in public restrooms are linked with. Baby Change-N-Go is a portable diaper changing station that hangs from public bathroom stall doors/walls and then folds up to fit in your diaper bag/backpack/stroller when not in use. This convenient, sanitary, and safe solution for changing your little one is a necessity for crowded restaurants, airports, rest stops and more – providing peace of mind to moms, dads and caregivers. 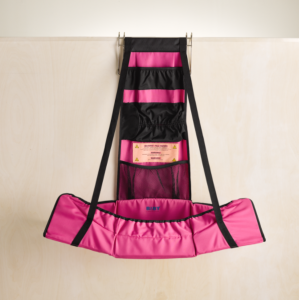 The Baby Change-N-Go is $99 and is available in pink, black and blue and can hold up to 40 lbs! Having to deal with kids coming in from playing outdoors torn up by bugs is never a fun situation. With the spring and summer season right around the corner, don’t miss the opportunity to avoid this hassle altogether. 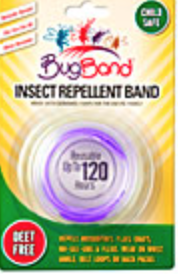 The BugBand Wristband is a safe, waterproof band that works effectively to repel insects naturally for up to 120 hours! The vapors from the plastic BugBand Wristband form a protective shield around the immediate area, keeping insects such as mosquitoes, flies, gnats, and no-see-ums, a safe distance away. Individual wristbands are available in olive green, blue, yellow, red, pink, black, orange, purple, glow-in-the-dark and a Family 4-Pack. Starting at $4.95 each. Towelettes and Pump Sprays are available for heavy protection, as well! One of the most challenging tasks some parents face is having a child who is a picky eater. It can feel impossible to find foods that are nutritious and also fit into what they are willing to eat. Now you can make chef-inspired recipes at home with ease – all while your picky eater is practicing science, language & math skills! The subscription service can be joined or given as a gift, or you can send one of the single kits, as well. With a focus on fresh, nutritious food and hands-on fun, Kidstir was created by moms who know that through cooking, children will gain important life skills in the kitchen. 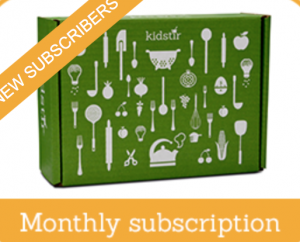 For a monthly subscription of $15.95 you can educate and empower your kids about food and prepare them to make smart, healthy choices, no matter what comes their way! Don’t let the stress of being a parent get the best of you anymore!